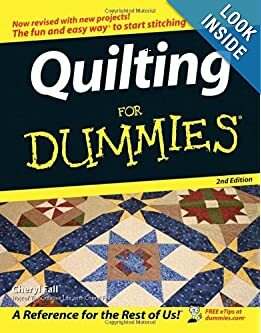 These beginning quilting books can be a great asset when you are just learning to quilt. Many of the designs appear to be far more complicated than they really are! 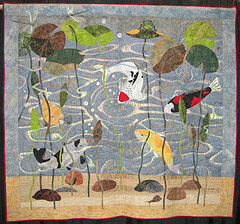 In fact, most people who don’t quilt, will be quite impressed and think that you are far more advanced with your quilting skills, than you are. So choose your patterns carefully, if you want to impress your family and friends! 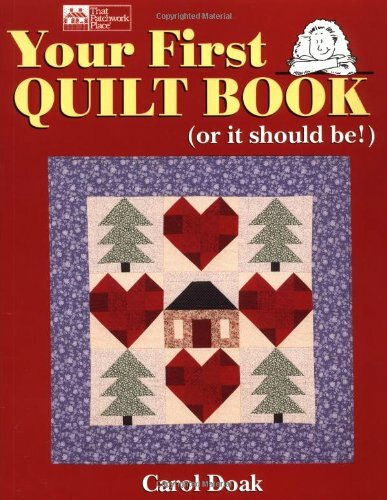 Your First Quilt Book (or it should be! 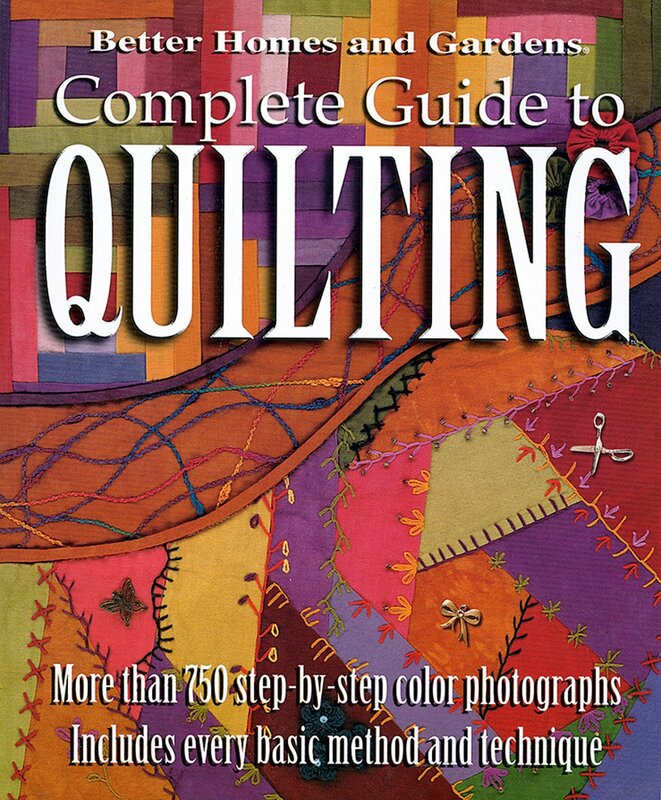 )An excellent reference for any quilter’s library–especially beginners. 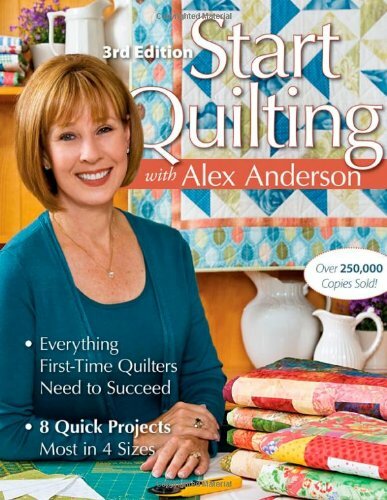 Start Quilting with Alex Anderson: Everything First-Time Quilters Need to SucceedWritten in language that is simple and to the point, this book introduces seven different quilt blocks that have the shapes quilters work with the most. 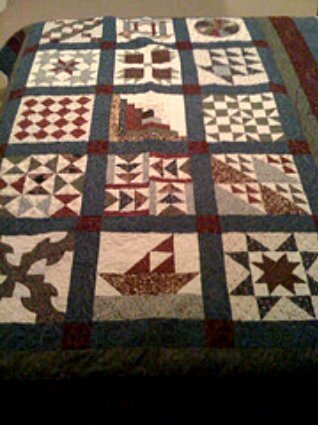 Complete Guide to QuiltingComprehensive guide to basic quilting skills, with great color pictures and easy-to-follow instructions. 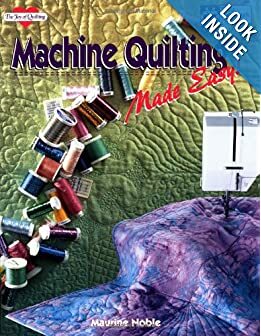 Machine Quilting Made Easy (The Joy of Quilting)Great choice for the beginning quilter, with clear, easy-to-understand directions. 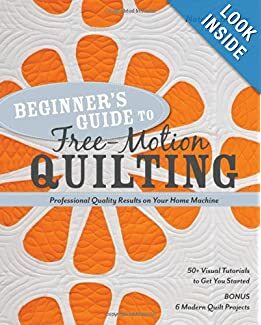 Beginner’s Guide to Free-Motion QuiltingThis book has a wealth of techniques and tips to help everyone improve their free-motion quilting skills, whether they are a beginner or experienced quilter. Quilting For DummiesWell organized with some great quilt patterns. 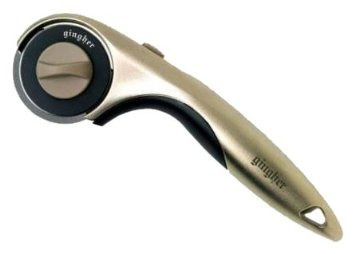 Excellent diagrams and illustrations combined, with clear step by step instructions. Start with a small project, like a pillow, pot holder, placemat or a wall hanging. It’s a great way to practice your skills, and small items are a lot easier to quilt on your machine than large quilts, like bed quilts. Starting small will insure your success. And, let’s face it, it is much more fun if you can see the results of your efforts, quickly! 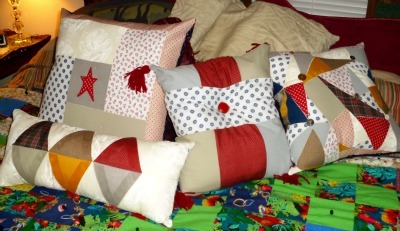 Now you can make Log Cabin Quilts–Fast and Easy!